1280 x 720, 5.5 inches, 83. 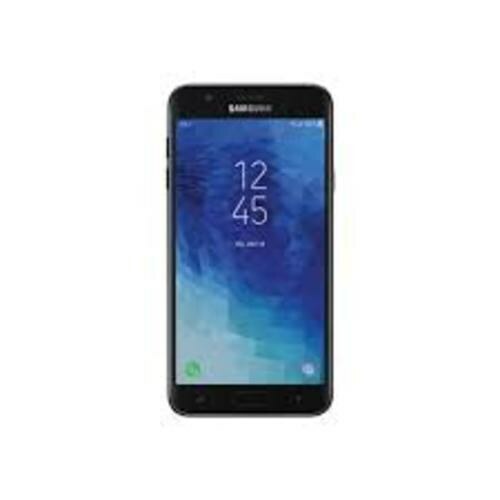 Samsung Galaxy J7 2018 is released in July 2018. It is a dual SIM phone. The Samsung Galaxy J7 2018 have 13 MP back camera and front camera. It has 5.5 Inches Super AMOLED Capacitive Touchscreen, 16M Colors, Multi touch screen. It has 720 x 1280 Pixels. It has 2GB RAM with Octa-core, 1600 MHz, ARM Cortex-A53 processor. It has an internal memory of 16 GB which can be extended by a Micro SD card up to 256GB. It is only available in Black color.